4k is the shortened form of 4k resolution, which refers to content with 4,000 pixels horizontal resolution. 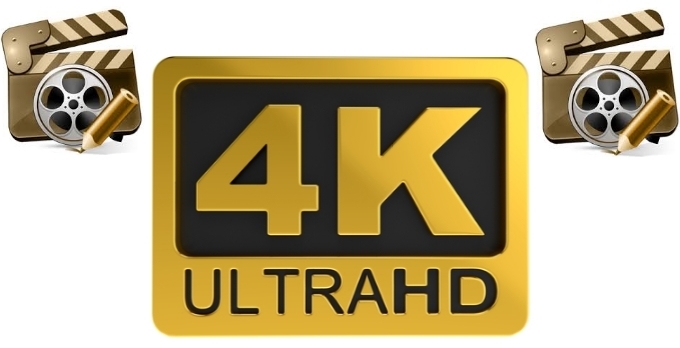 There are two dominant 4k resolution standards, namely DCI 4k and UHD-1. The former is widely used by film and video production industry, while the latter is mainly used in consumer TV and other media. 4K videos mean higher image quality and much clearer visibility. With the improvement of technology, not only is it easy to record various 4k videos, but also it is convenient to edit your 4k videos. There are numerous 4k video editing software available on the market. Here we’d like to provide you several applications for your reference. Video Grabber is an online video editor and it enables you to edit the file in an easy way. You can trim or crop the video, adjust the volume, and add watermark or effects etc. Whether it is 4k video file or other formats, this free 4k video editor will do you a big favor. Besides, it grants you the ability to download 4k videos or other videos from various online video sites. 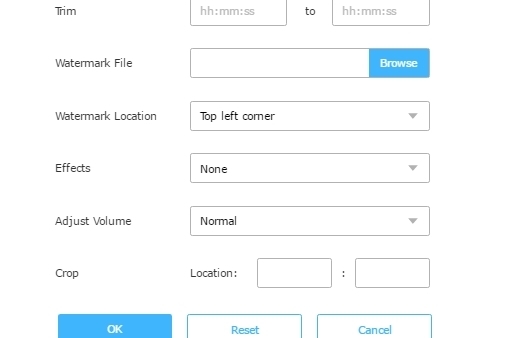 Just copy the video URL and then paste it on the download bar, you can get the file you want. Cut or trim the video as your like or combine different video clips into one complete file. Rotate or flip the video to create best video effect. Embed image or text watermark to personalize your video. Several types are available: JPG, WMF, JPEG, PNG, EMF, TXT, EXIF, ICO, BMP, GIF and TIFF. Adjust the speed, volume, contrast, brightness and saturation as per your need. Add subtitle and customize them in terms of style, transparence and position. If you only want to make a simple 4k video editing, Video Grabber and Video Converter Studio will be better options for their simple but useful editing features. While for those who are looking for more advanted and professional 4k video editing software, the following three apps may satisfy your demand. Lightworks is a mature and professional system for editing 4k videos. This program is widely used to edit some perfect films like Road to Perdition and The King’s Speech. This editor is an EditShare’s Academy and Emmy award-winning editors for its excellent features, such as real-time effects inbuilt preset, second monitor output and optimized editing speed. Whether you are running Windows, Linux or Mac, this 4k video editor will be ready for your service. 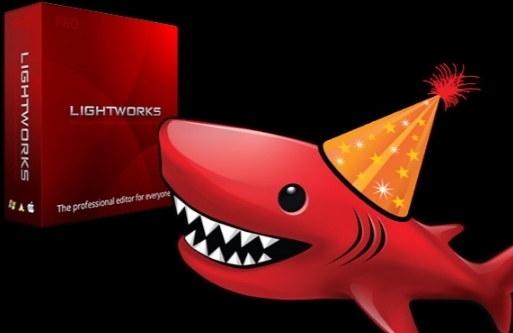 You can enjoy a free seven-day renewable license or buy a pro version from the Lightworks Shop. But keep in mind that the free version will not allow you to export to DVD, Blu-ray, or hard drive. Besides, the output formats are only limited to 1080p max and 720max. 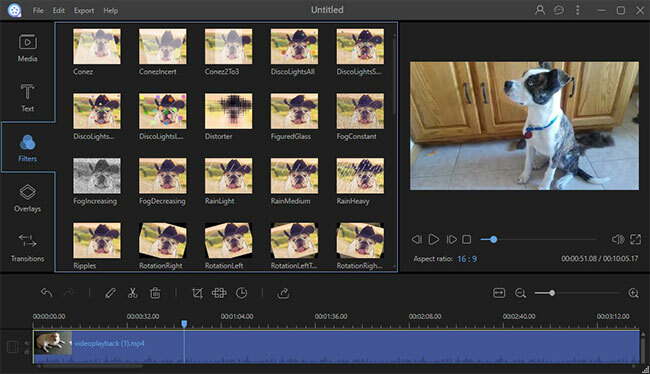 As part of the Adobe Creative Cloud, Adobe Premiere Pro is timeline-based video editing software, consisting of video editing, graphic design, and web development programs. It is widely used to edit many feature films and it has been adopted by CNN and BBC for its impeccable performance. You can edit video up to 10,240 × 8,192 resolution. Its plug-in architecture allows you to import and export more formats than those supported by DirectShow or QuickTime. It also provides various video and audio file formats and codecs on Windows and Mac. All these features make itself one of the best 4k video editing software. 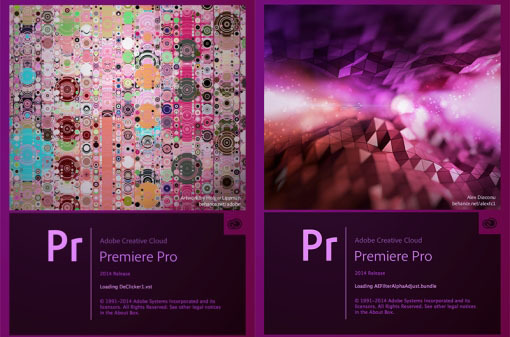 Adobe Premiere Pro is mainly aimed at the professional market. If you are only an amateur of video editing, you can turn to other easier tools. Another higher end 4k video editor is ApowerEdit, which supports all latest video formats. 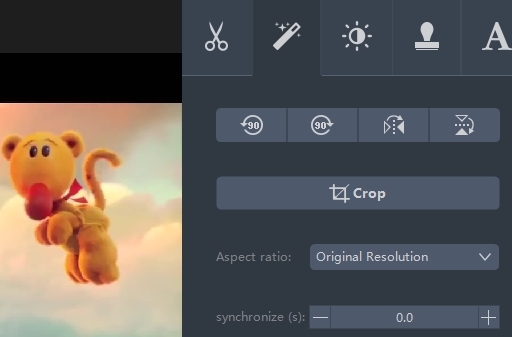 It comes with various practical editing options like trimming, cropping, adding text, filter, layout, transition, adjusting resolution, bitrate, etc. In the meanwhile, this program also allows users to customize fonts, color, size and position for the text. With these effects, you can make your video more stylish and personalized. Absolutey, it provides a high-quality final output to make sure ideal video quality. 4K video has been and will be increasingly prevalent in cinematography. Using the tools mentioned above to edit the 4k video will be much easier. Based on your actual need, choose the right tool for yourself.